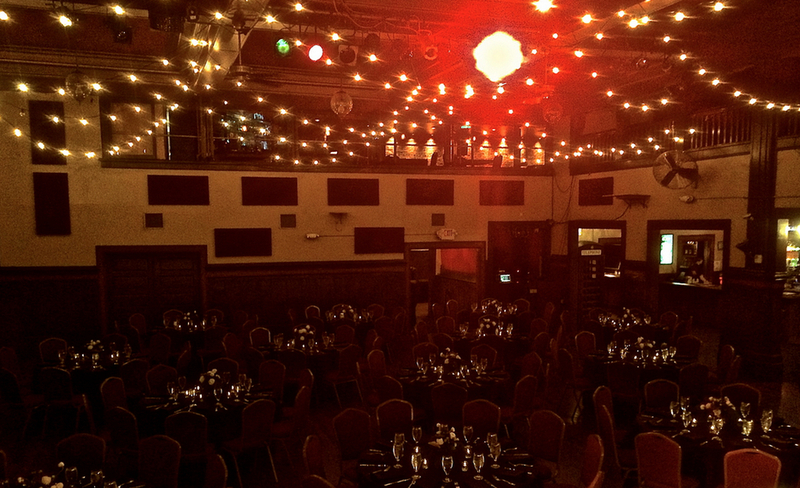 Bossanova Ballroom Wedding Venue is a full service rental venue located on East Burnside in Portland Oregon. We specialize in creating unique and unforgettable weddings, receptions, special events, and even concerts. 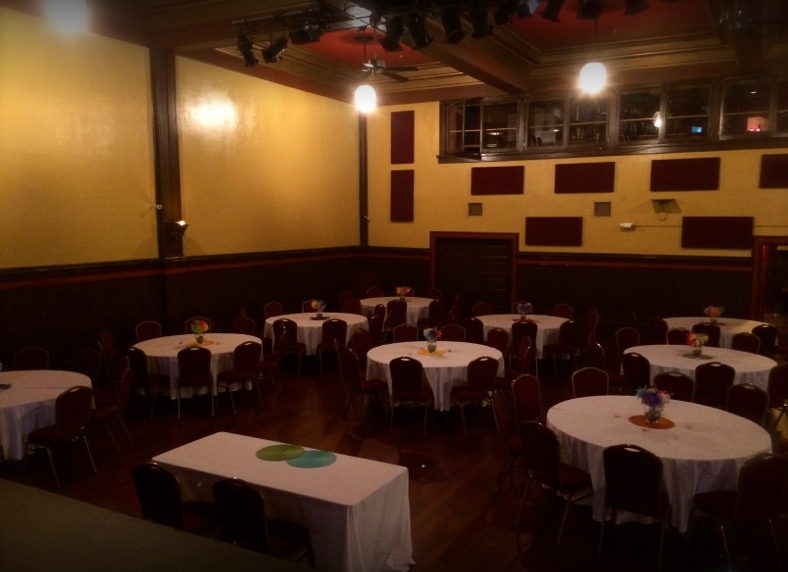 No event is out of our reach and the Bossanova Ballroom Wedding Venue versatility is unmached in the city. 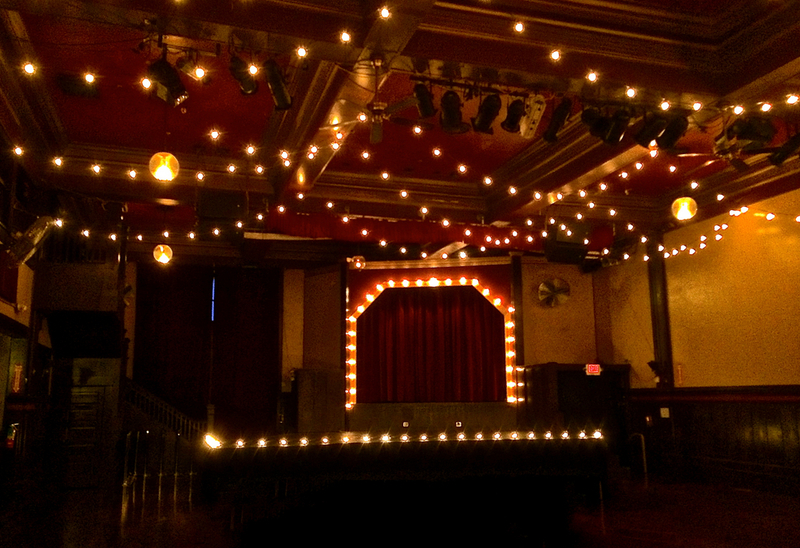 We offer two full bars on two floors in an 11,000 square foot vintage ballroom. The Bossanova has the ability to offer many options to events such as, staffing, ticketing, sound and light technicians, custom weddings set up, projection, and extremley flexible scheduling to accomadate any event.